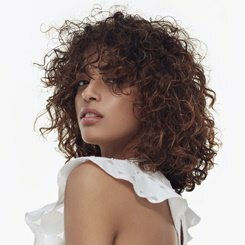 Setting trends that the rest of the hair world will follow is nothing new for the professionals at Wella, putting looks on catwalks that will resonate with the fashion world and hair lovers alike for the coming seasons. 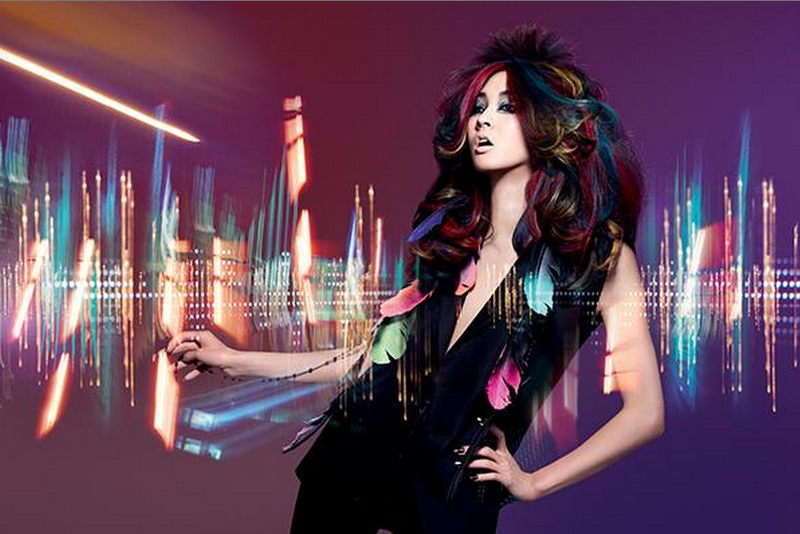 Wella’s 2013 Trend Vision concepts are shaping the world of hair, with trends like Decibel providing inspiration for colours and textures today. With bright palettes and shocks of unexpected colour, Decibel takes influence from the youthful rebellion of eras gone by – from the home-made elements of 70s punk, to the outlandish colours and textures of the 1980s. While few of us will be embracing the looks seen on catwalks like Peter Som and Yohji Yamamoto for every day, we can take elements to create a thoroughly fashion-forward look. The use of bright colours and pastel shades are gaining popularity, taking the ethos of the Decibel catwalk shows onto the high street. With the changeability and semi-permanence of these bold and fun loving colour choices, the youthful appeal can be practical in its changeability too. 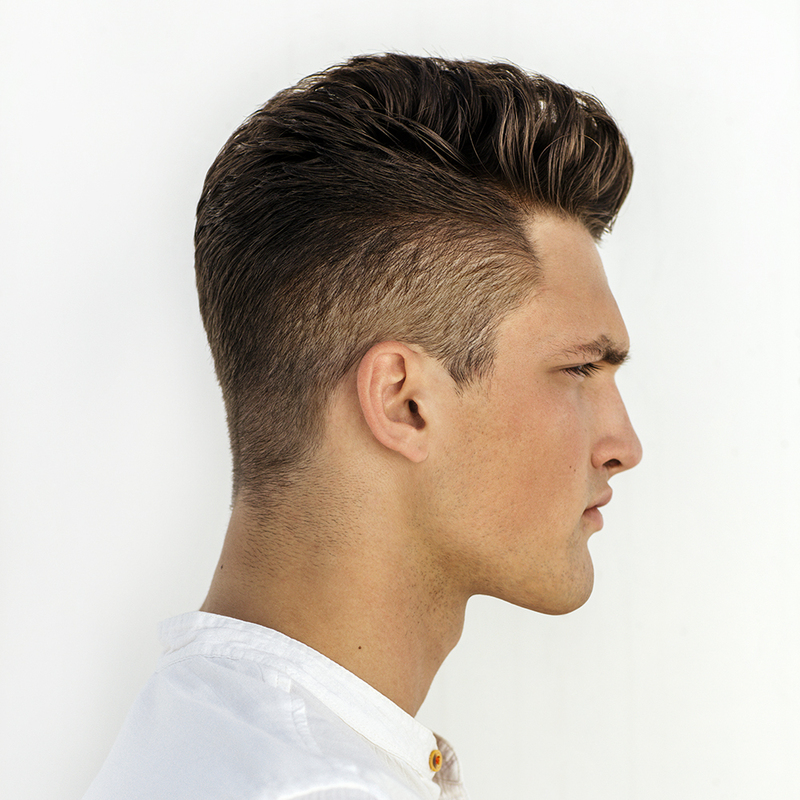 If you’re not up for a bright, unnatural colour, get an element of this trend by combining textures in your styling. 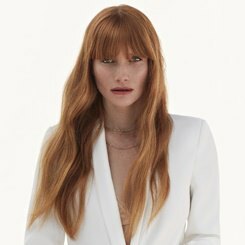 Contrast sleek and slick hair on the crown with a matt and textured ponytail, or experiment with your favourite products to create brand new finishes for your signature styles.